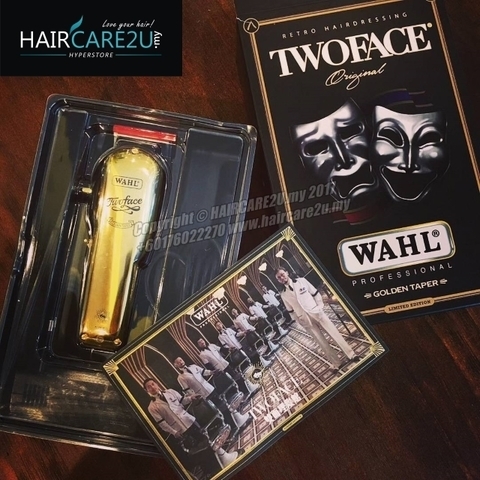 The new limited edition Two-face clipper without the restriction of a cable, inspired by the Two-face brothers. 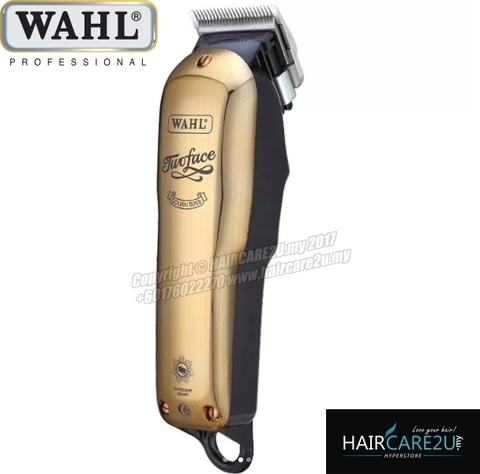 Built-in Lithium-Ion battery technology that can last for 90 minutes runtime from a 180-minute charge, or simply plug into the mains if power runs low. 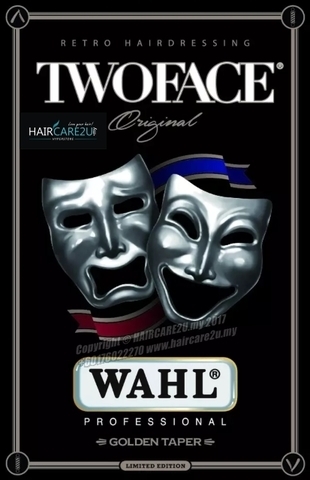 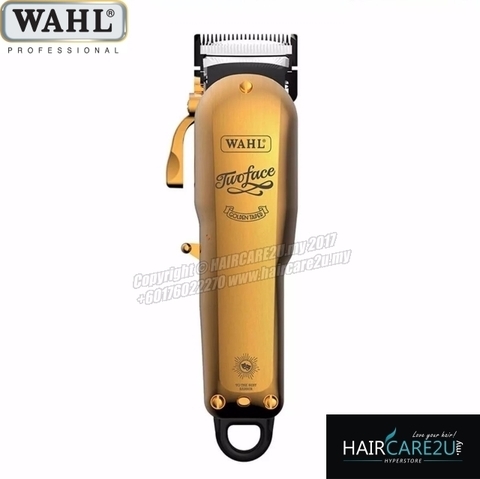 Wahl premium guide comb attachments included for fading.